Published on July 4, 2012 in BBC One and Videos: Openings. 0 Comments Tags: bbc, olympics. 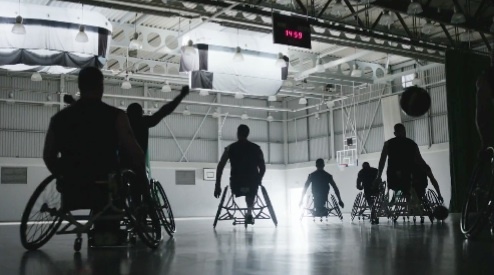 The BBC broadcast the full length trailer for the London 2012 Olympics last night on BBC One. 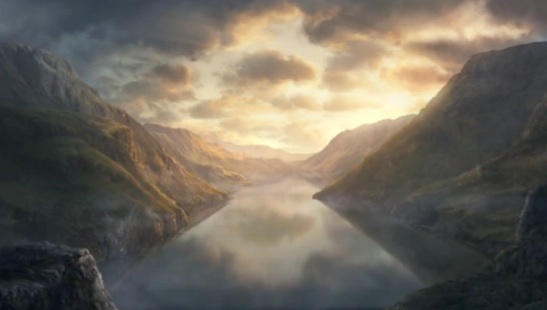 The campaign shows the landscape of the United Kingdom transformed into a giant sporting arena, with music written and performed by Elbow. Creative agency Rainey Kelly Campbell Roalfe Y&R developed the concept and the animation was created by Passion Pictures and produced by Red Bee Media. Continuing a tradition of animated promos, check out previous Olympics trailers for Vancouver 2010 and Beijing 2008.